Just think of payment gateways as the middlemen between the customers and the banks. In that sense, a bad middleman is more liable to create unforeseen issues in important business transactions. 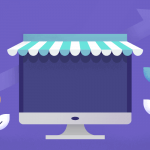 Plus unfamiliar, and untrustworthy, payment gateways will scare off more than enough shoppers to make a difference in your webstore’s performance. 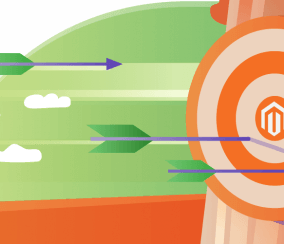 The Magento payment gateway you choose for a webstore will impact its performance capabilities, and its costs. 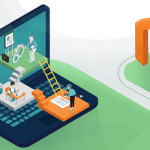 Because of this, it’s important that businesses take the time to consider which payment gateway will best suit their short-term and long-term goals. In the end, what’s most important is that gateways meet a website’s functionality requirements, security needs, and price range. 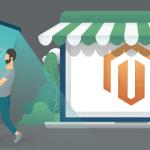 Any website owners looking for a Magento payment gateway, we’ve compiled a list of the top four services currently out on the market. But first, it helps to narrow down what makes a good Magento payment gateway in the first place. 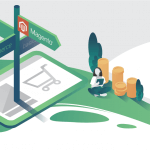 Magento is compatible with a variety of different payment gateways, meaning there are plenty of options for users to consider. 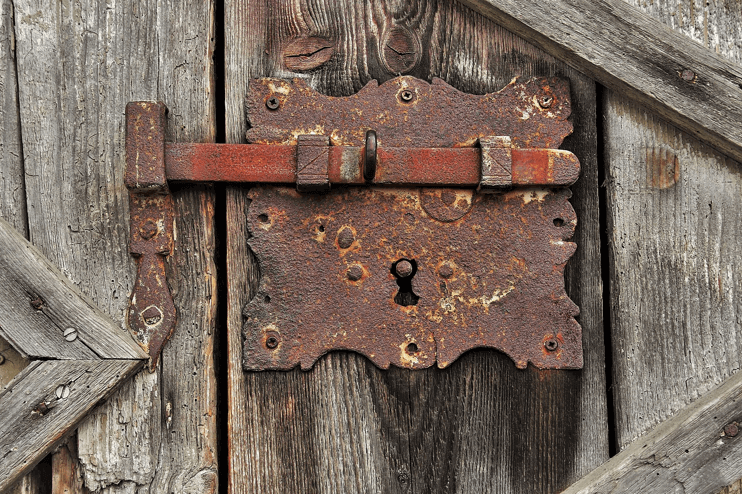 Gateway Security – Are the transactions of your website, and your website’s users, protected? User-Interface – Is your payment gateway easy and convenient for users to navigate? Payment Functionality – Does your gateway support the features and payment methods your webstore requires? 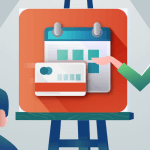 Service Cost – Are the fees and pricing structure of your payment gateway satisfactory? 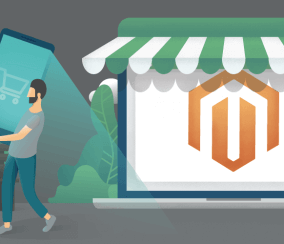 When deciding, don’t forget that many Magento merchants have multiple payment gateways operating on their webstore. So, if it comes down to it, you don’t need to just choose one. However, many payment gateway services charge monthly processing fees, so having multiple active could potentially mean higher costs. 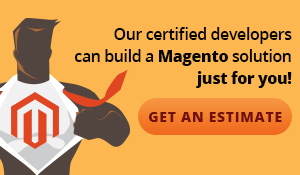 With all that said, let’s get right into the best Magento payment gateways to use with a webstore today. Powering over 17 million online merchants, PayPal ranks as the biggest and most recognizable name on the list. When it comes to Magento payment gateways, this platform performs strongly in every category mentioned above. Customers are given the choice to pay with money stored on their PayPal account, or with a credit card directly. Furthermore, transactions can be completed through email for more convenient access to PayPal’s services. Credit payment options are also available, allowing customers to pay for purchases over time with interest. In terms of security, PayPal provides advanced encryption protection and 24-hour surveillance for suspicious activity. As to costs, PayPal takes 2.9 percent of every transaction made on the platform, and adds a $0.30 charge for each authorized payment. Authorize.net is a Visa owned payment solution whose design caters especially well to small and medium-sized Ecommerce businesses. The payment gateway was originally launched back in 1996, and currently services over 300,000 online merchants. With Authorize.net customers are provided six options to pay, either by credit card, e-check, Apple Pay, PayPal, or Visa checkout. 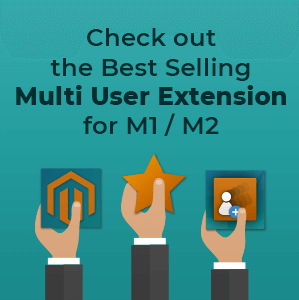 Users may also enhance the functionality of their payment gateway further with certain Magento extensions. For example: This Magento CIM (customer information manager) extension we’ve developed integrates with the CIMs of Authorize.net to let webstores remember customer credit card data for later purchases. The Authorize.net CIMple Extension for Magento provides the functionality for customers to save their credit card for use on future purchases, by creating and storing the customer profile on Authorize.Net secure servers for later use.This gives returning customers the convenience of not needing to re-enter that information each time they purchase. 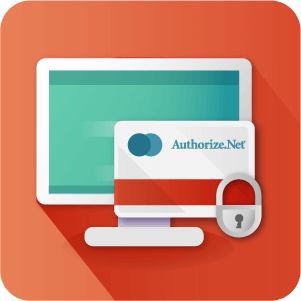 Authorize.net’s payment gateway service also employs security measures such as an advanced fraud detection suite, and CVV verification. Prices include a $25 monthly service fee, as well as the usual 2.9% of payments and $0.30 per transaction fee. The Ecommerce powerhouse, Amazon, has been around since 1996 and has built a worldwide reputation. But the company’s flexible payment gateway service, Amazon Pay, originally launched in 2007. 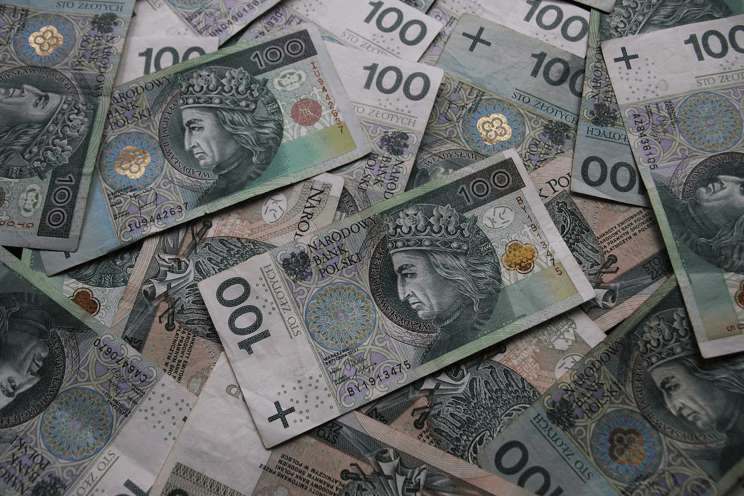 Since then, it has allowed users to send and receive money through its API, with payment and shipping processes performed through widgets. These widgets allow entire customer shopping experiences to be fully customized, letting store owners fine-tune every step of their buyer’s journey. 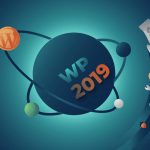 Widgets also allow users to interact with Amazon products and store processes, without needing to leave the website they’re on. Amazon Pay comes with fraud protection security, with the service charging users 2.9% of transactions with a $0.30 authorization fee. The Braintree payment gateway is also owned by PayPal, after being acquired by the company back in 2013. As such, it now comes packed with PayPal integration built-in along with its own features. This Magento payment gateway is flexible enough to work between both small and globally-sized online businesses. 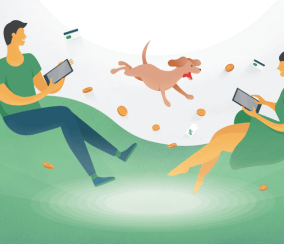 With it, customers have access to a variety of payment methods, including PayPal, Apple Pay, Android Pay, Venmo, and most credit and debit cards. Braintree has fraud protection, as well as secure data storage, meaning customers may easily store and manage their payment details. In terms of pricing, Braintree costs the usual 2.9% in transaction fees, and $0.30 for authorization. 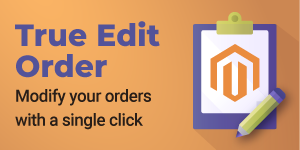 As of 2019, these are the prime options Magento users have to choose between when searching for a payment gateway. Each is well trusted, with their own earned reputations and loyal customer bases. 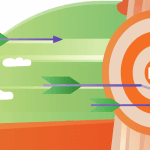 So ultimately, the best option for you will come entirely down to the business needs of your website. 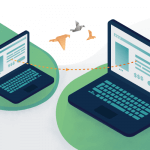 Whether that means finding a payment gateway that best suits your scalability, or finding one that’s simplest to manage, the right option comes down to your own situation and preferences. If your Magento site is sluggish and needs performance tweaking, there is a high chance you will lose visitors and search engine ranking. 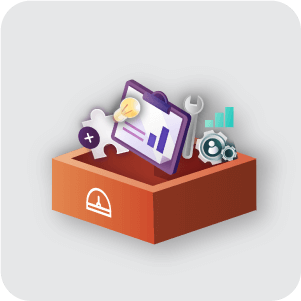 Our performance optimization service includes a review of your eCommerce store and suggestions on how to optimize it. Because of this fact, the selection process shouldn’t be rushed. 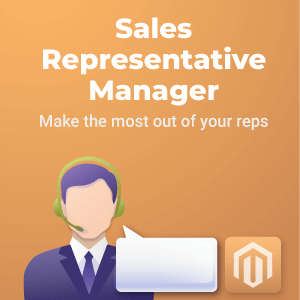 To be sure of your highest satisfaction, it pays to take the time to visit each Magento payment gateway provider’s website and learn more about the nuances between them. But as long as you do go with one of the options above—regardless of whichever you choose—you can rest assured that it will at least perform as a viable online selling solution.